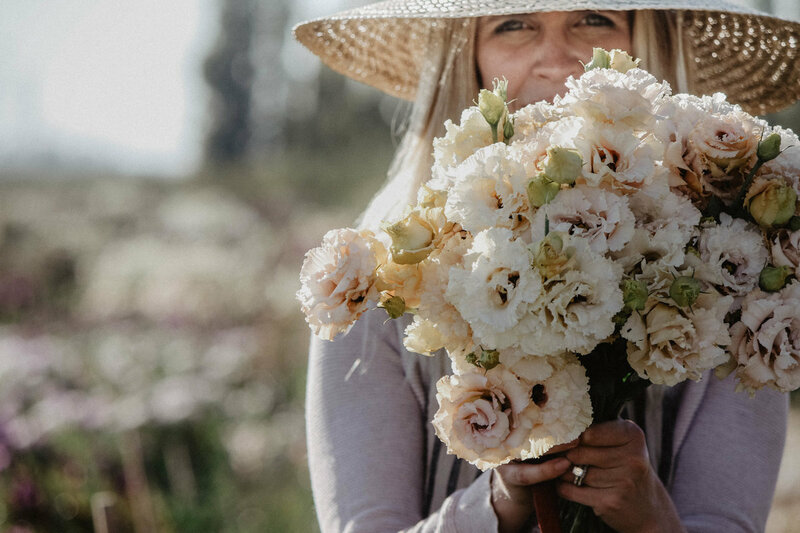 In the summer our fields are blooming with flowers. 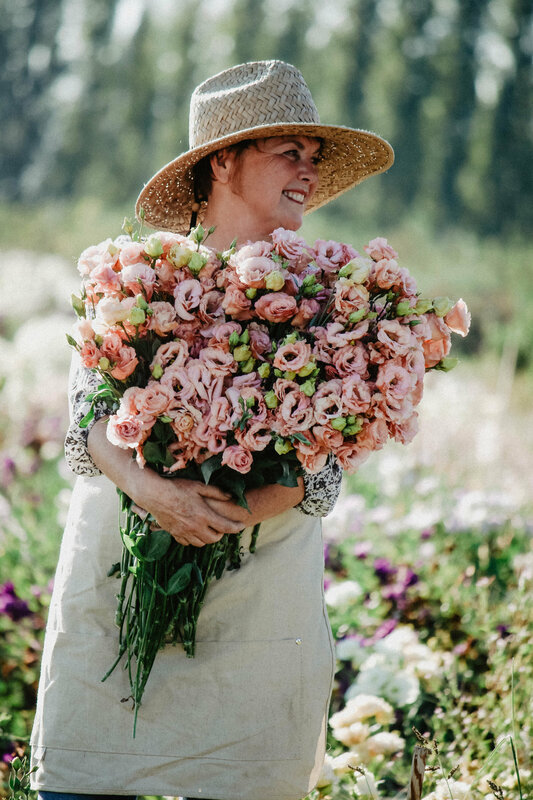 50+ floral varieties, english roses, and greens. 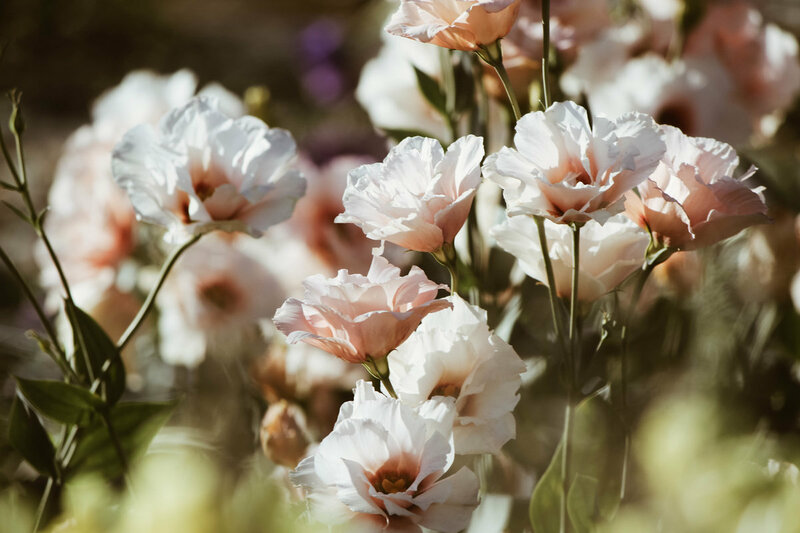 We offer some of the best Lisianthus flowers in the country. 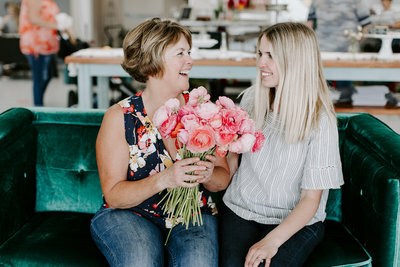 We are a mother and daughter team, sharing a love of slow living, family and flowers. 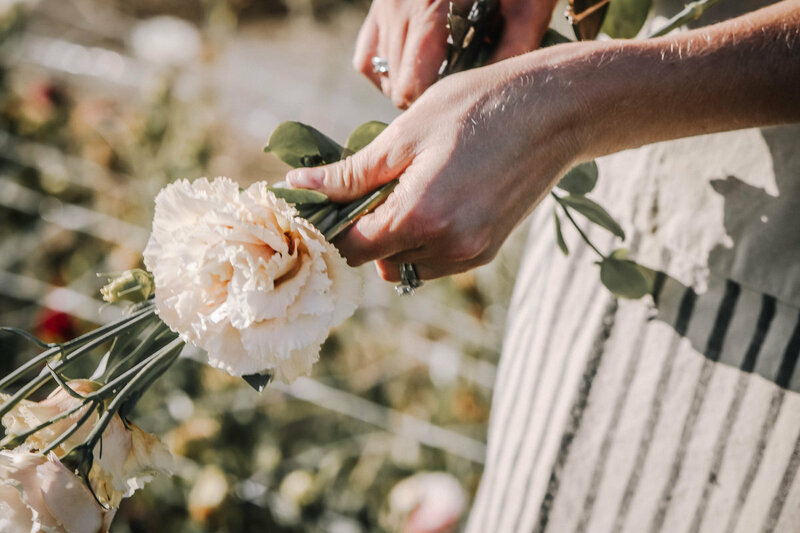 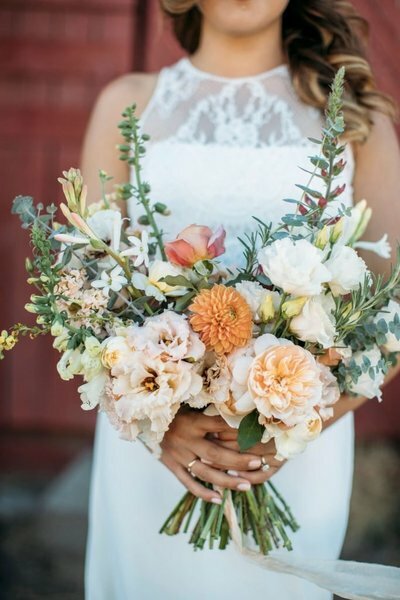 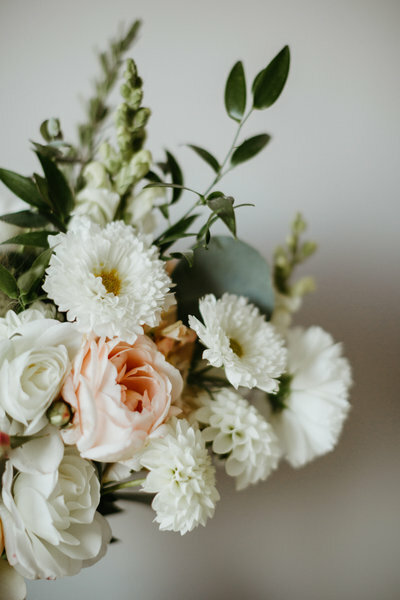 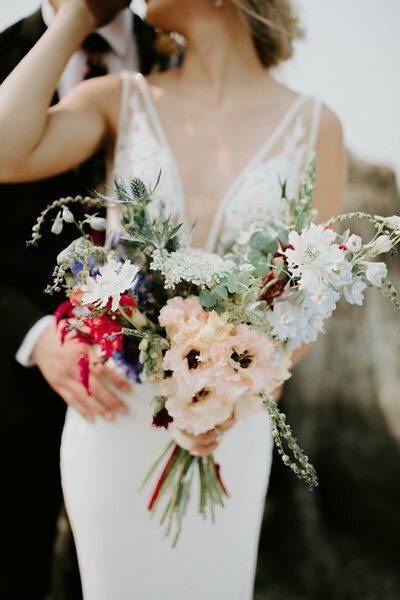 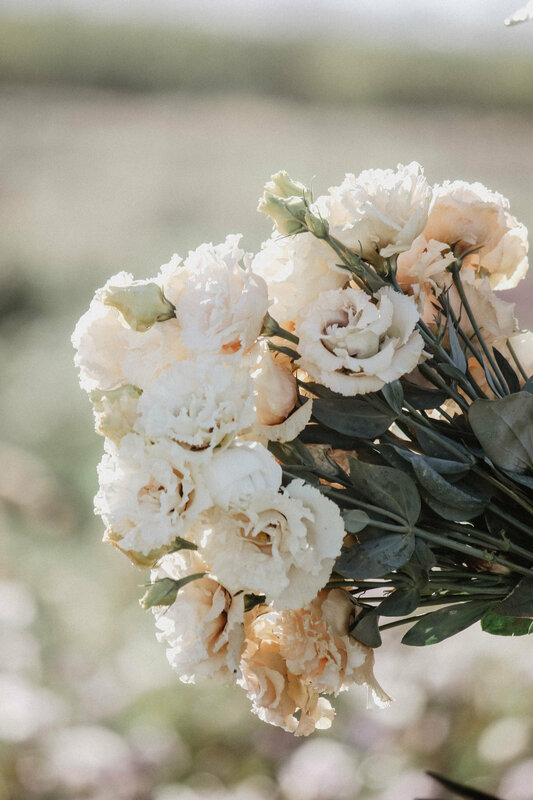 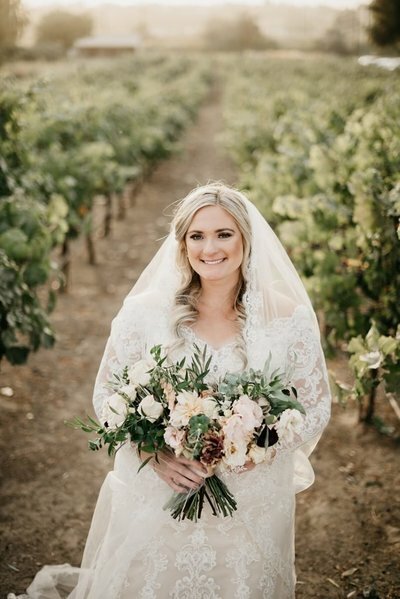 "Local Flower Farmers + Floral Designers"
Let us help you create the floral elements, bouquet and details of your dreams! 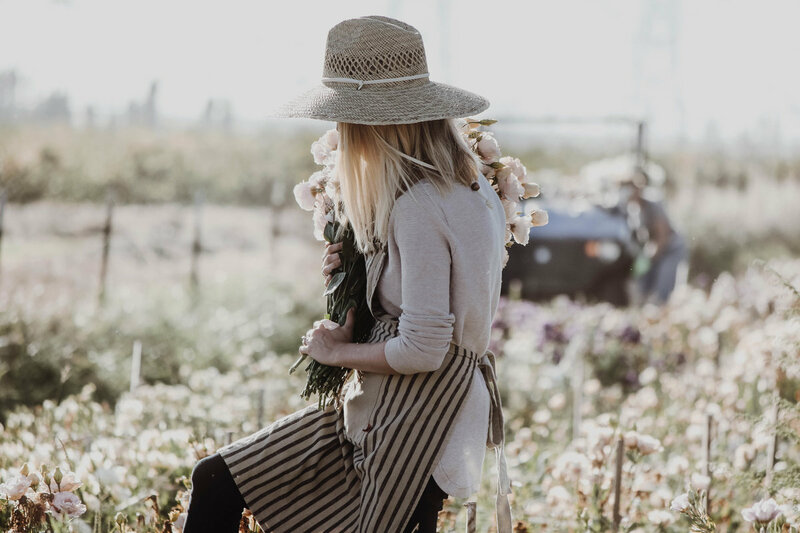 we will cut your flowers from the fields and have them ready for you. 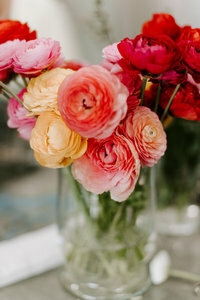 You will spend 1 hour with Katie as she teaches you how to create a centerpiece. 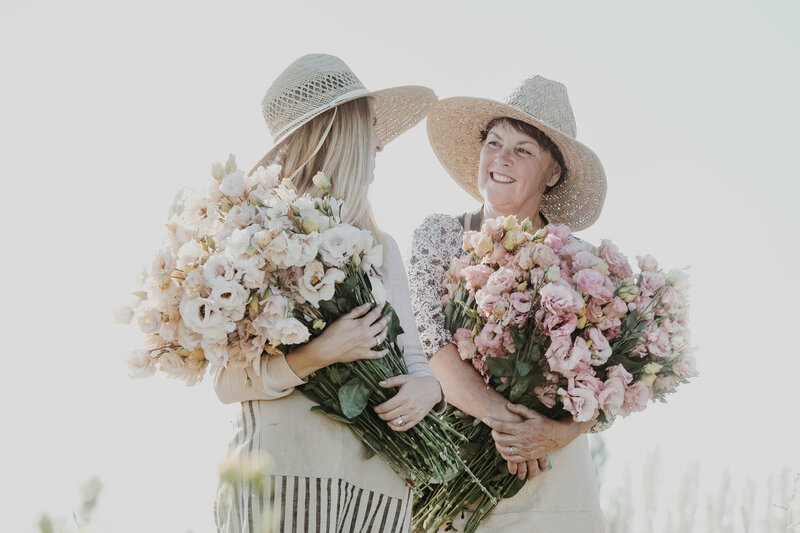 you will spend the afternoon with your ladies creating your beautiful centerpieces. 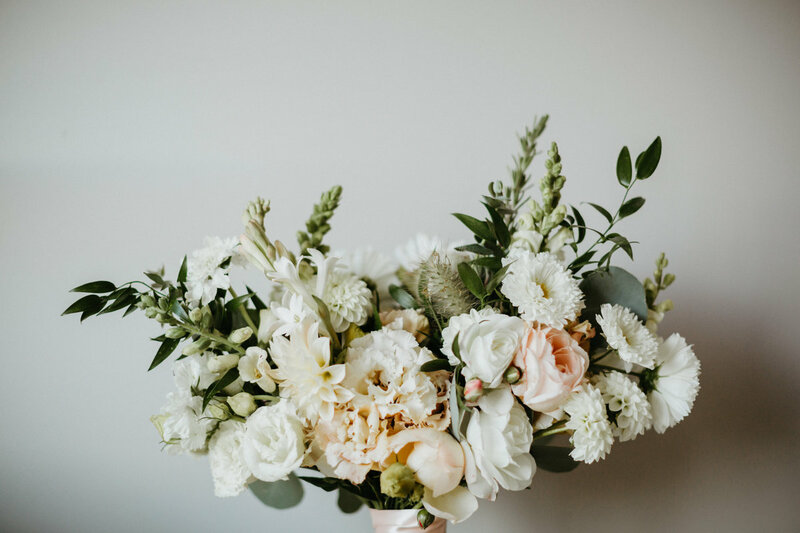 your flowers will be stored in our cooler until your big day.